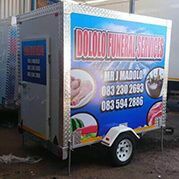 Buy affordable mobile chillers for sale in Durban. 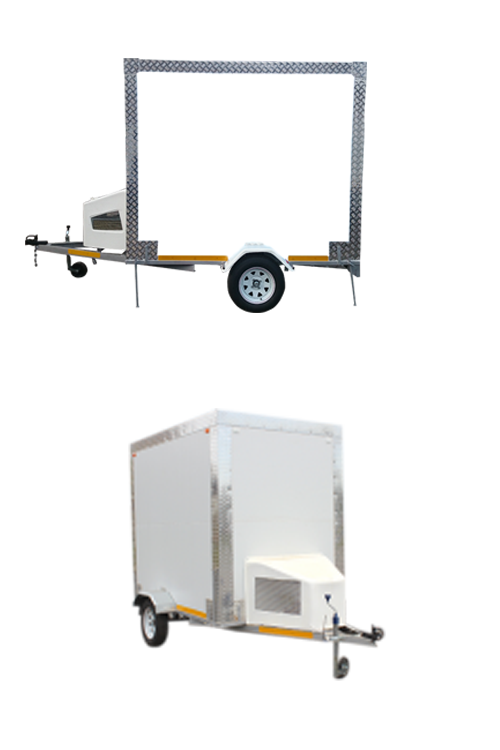 Our Main Plant is in Durban KwaZulu Natal, however, if you are looking for mobile chillers for sale Johannesburg, we have our depots all over South Africa. Mobile Chiller Africa covers the whole country including neighbouring countries such as Swaziland, Lesotho, Mozambique and many more. 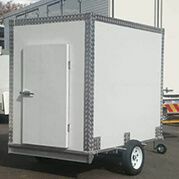 All our mobile chillers for sale in Durban are the single axle, standard size range from 3 meters by 2,4 meters by 2 meters (3m x 2,4m x 2m) and temperature goes to -0 degrees Celsius. Mobile chiller for Africa supply direct from the manufacture. 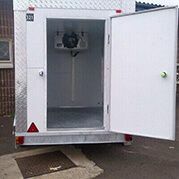 We are the leading and quality suppliers of mobile chillers in Africa. Chillers were made with only the finest materials that money can buy while being built by only the most experienced people to date. 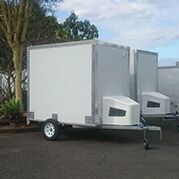 You can use these freezers to start your own business because it has wheels so you can take it anywhere you want and your items will never perish or go stail. Zero degrees Fahrenheit or lower is the recommended freezer temperature. At this temperature, bacterial growth will be stopped. However, freezing does not kill most bacteria, nor does it stop flavor changes that occur over time. Though food will be safe indefinitely at 0 degrees Fahrenheit. A chiller is a device similar to a refrigerator that maintains a temperature below the freezing point of water. 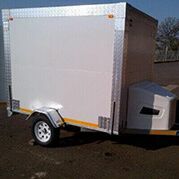 Chillers are useful if you want to keep things cool over a long period of time.We are the most trusted manufactures of mobile chillers in South Africa because we pride ourselves in giving customers international quality. All chillers are built by hand and designed in confirmation with international standards.